Sara #1 is free at www.tkopresents.com (password: vipaccess). By Bo Stewart — “Wait…wait…wait.” A call for patience is how brand-new publisher TKO Studios introduces us to its line of comics. Wait for the perfect shot and be sure not to miss. 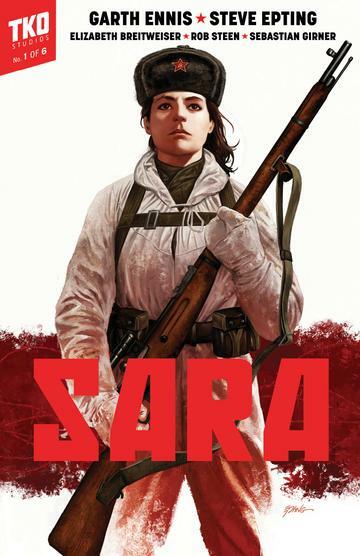 This is the opening to Sara #1, a story about an all-female Russian sniper squadron in WWII. It’s also a fitting one, however, for TKO Studios itself. Just like with comics, a publisher only has one shot at a first impression. TKO had to get this right and if the first issue of war-thriller Sara is any indication, it took full advantage of the opportunity. Like our spirited protagonists on the page, the publisher comes out firing in the real world. 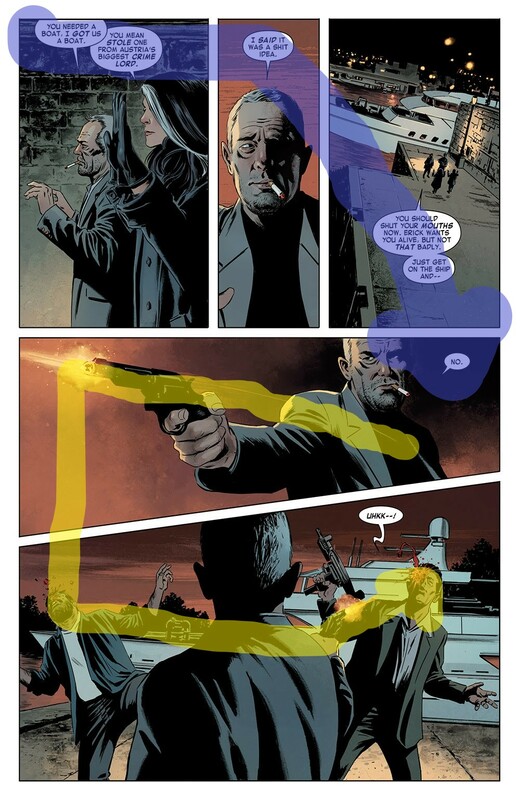 Legendary creators Garth Ennis and Steve Epting are cleverly meta with this first issue, immediately establishing a theme of patience. When main protagonist, the titular Sara, has been tasked with assassinating a Nazi colonel without any clues as to when or where the target will arrive, patience is her only path forward. The result is a perfectly-paced issue rife with tension. I wanted Sara to take the shot as soon as the colonel is in her sights, but the character knows better. This issue reads as a teaser to the larger story of the book, which is exactly what a good introduction should do. Allow me also to briefly indulge my inner history nerd. I’ve always been fascinated by the Eastern Front of the European Theater. Something about Nazis fighting Soviets, and the implied clash of political philosophies, fascinates me, and the creators here pick this theater as the setting for their story. We Americans love to point to D-Day as the beginning of the end for the Third Reich, but the East is where the Nazis truly met their demise. This thread of the larger World War II tapestry doesn’t get nearly the amount of attention it deserves, especially not in American media. All of this is to say that Sara is interested in telling us a story from a perspective we haven’t seen in an under-utilized setting. Following a group of female Soviet soldiers is a stroke of brilliance. 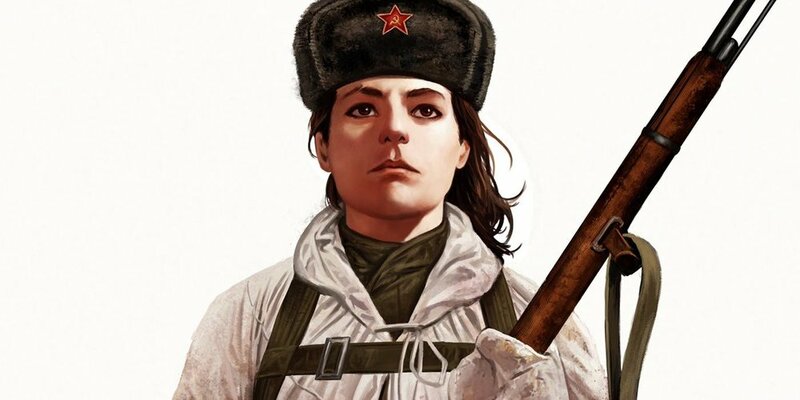 We know that the Soviets were very progressive in their views towards women at that time, but we don’t have many fictional stories that explore this dynamic in a military setting. I could go on and on about how awesome the creative team is, but most readers already know these guys. 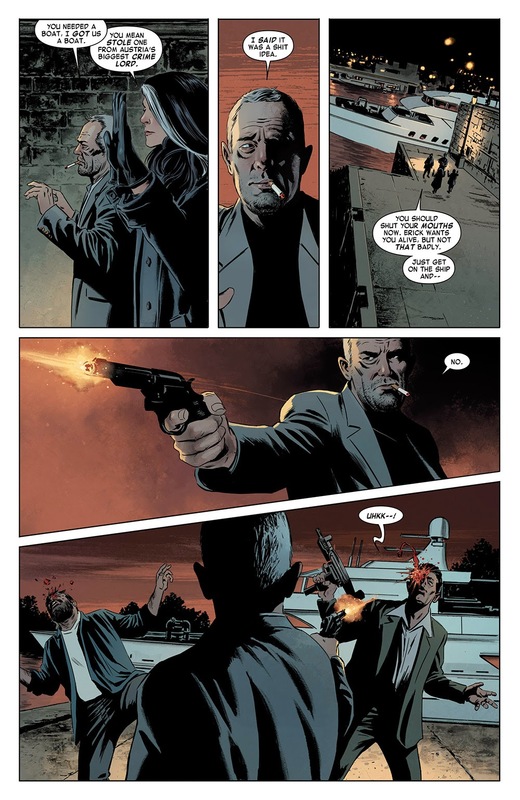 We know a book with the names Garth Ennis and Steve Epting on the cover is going to be great. That’s part of the beauty of TKO’s launch. The publisher knows that fans trust these creators and, in turn, that the creators trust their readers. As a result, nothing is over explained and the exposition is mercifully brief. This comic challenges the audience to keep up. 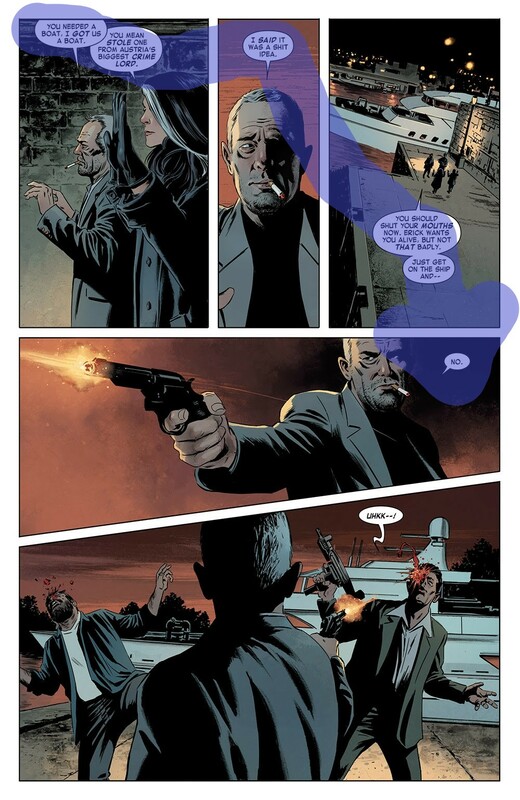 Here’s the real kicker–TKO releases the full book all at once, so the depth of the story can be explored without waiting months at a time for subsequent chapters.